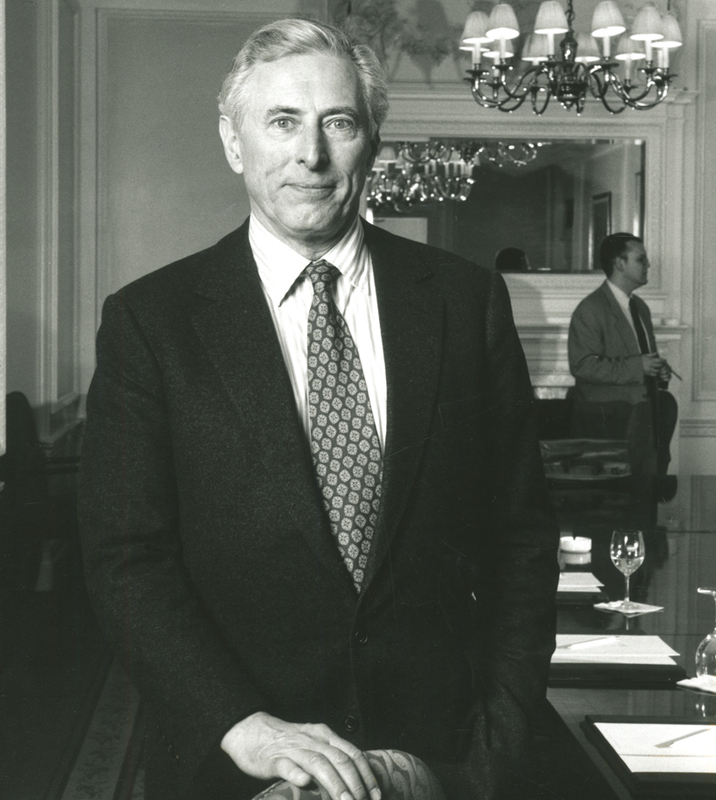 John Salmon, the former Collett Dickenson Pearce chairman and creative chief who played a major part in keeping the agency alive after a Sir Frank Lowe-inspired breakaway threatened it with extinction, has died aged 85. Salmon is credited not only with providing the "steady hand on the tiller" after Lowe and Geoff Howard-Spink left in 1981, taking a number of key accounts with them, but also in helping enhance CDP’s creative reputation as a master copywriter. Lowe later named Salmon, along with Tony Brignull (another leading CDP creative) and David Abbott, as the three greatest print copywriters of the 1970s and 1980s. Salmon’s death came just a month after the IPA named him in a list of 47 "adland game-changers" as part of the run-up to the British Festival of Advertising. It was Salmon who provided balance to the swashbuckling style that characterised CDP's approach during its golden years and where decadent behaviour was not just tolerated but encouraged. Such was his loyalty to the agency that he turned down Lowe’s approach to join him at the fledgling Lowe Howard-Spink. Lord Puttnam, once a CDP account man and a long-time friend of Salmon, this week described him as "the heart and soul of CDP". His overriding concern was always for the quality of CDP’s creative output but always insisted that it had to be effective. As he famously told his creatives: "If it doesn’t sell, we’re out of work." But unlike Colin Millward, his curmudgeonly, cruel-to-be-kind predecessor as CDP’s creative chief, Salmon had a reputation as a gentleman who treated his staff with a respect and consideration that made them want to do their best work. "He never sent a creative team out of the room in tears," a former associate recalled. "If he criticised work, it was always constructive criticism." In his book CDP: Inside Collett Dickenson Pearce, Salmon wrote: "Everyone in the business is convinced advertising must command the attention of those it seeks to influence by being innovative, relevant and memorable. But CDP was the first agency in Britain to act on this belief, day in, day out. CDP’s example changed British advertising and led it to become the best in the world." Salmon’s advertising career began in the 1950s as a typographer and spanned spells in London, Toronto and New York. He was hired by Doyle Dane Bernbach after his work was said to have caught Bill Bernbach’s eye – although the two never met. He joined CDP in 1967. He was among a galaxy of creative rising stars – among them Charles Saatchi, Robin Wight, Paul Weiland and Sir Alan Parker – brought into the agency by Millward, who was prepared to lavish money on the best talent as fast as the agency made it. Indeed, Salmon was later to remember how he doubled his salary on arriving at CDP. "The level of automotive excellence at CDP was quite amazing," he said later. "There were 21-year-olds driving around in Ferraris and Bentleys. When I arrived from DDB, I told them I didn’t need a car because I lived so near to the office. But they more or less forced me to get a Mercedes on the company." 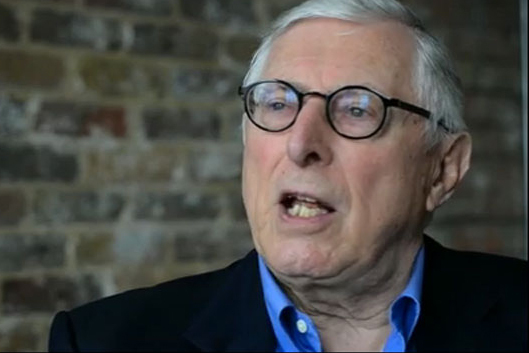 Salmon, who took over as creative director of CDP’s London office in 1969 when Millward took up an international role, was to find himself running the agency through some of its most turbulent times. Lowe’s departure as managing director proved almost terminal for the agency. A potential life-saving deal with Chiat/Day, under which Salmon would have become chairman of the worldwide group, was scuppered because of CDP’s managerial turmoil at the time. "When faced with almost insoluble problems both after the DP/Lowe schism and before CDP’s sale to Dentsu in 1990, John steadied the ship," Mark Andrews, the agency’s former head of TV, said. "No-one else could have done this. I delayed my departure to become managing director of Propaganda for six months solely out of respect for him. He was like a father to me." Puttnam said: "John always seemed very grown-up but always wore his talent lightly. He never made a meal of being a creative. What’s more, he was very much a client-facing copywriter, which was pretty rare at the time." One of Salmon’s most significant hirings as creative chief was the late Alan Waldie, creator of the multi-award-winning and iconic Benson & Hedges Gold campaign. Mike Everett, another Salmon creative hiring, said: "John was my mentor. He taught me how to write but always did so in a very kindly way. To have been creative director was what was arguably the greatest UK agency of the age was an astonishing achievement." Andrews had been due to begin discussions with Salmon, who retired in 1994, about his participation in a new documentary film about CDP. He added: "John was a true gentleman. He as very direct with clients, who all loved him, and his patrician air was very reassuring." Salmon’s calming demeanour extended to the agency’s dealings with egocentric celebrities. Omar Sharif was persuaded to do an Olympus campaign after reassuring words from him, while a sceptical Alan Whicker was coaxed into fronting the famous TV commercials for Barclaycard. Meanwhile, Salmon himself helped create some of CDP’s signature campaigns, most notably for the Metropolitan Police and the Army. One of his most well-remembered TV spots was for Nescafé Fine Blend featuring comedy actor Arthur Mullard. Salmon is survived by his wife, Susanne, a son and two daughters.